There’s something seriously satisfying about settling in for a sewing session and emerging with a large quilt block in no time flat. The fact that you can turn that big block into several different projects, is just icing on the cake! 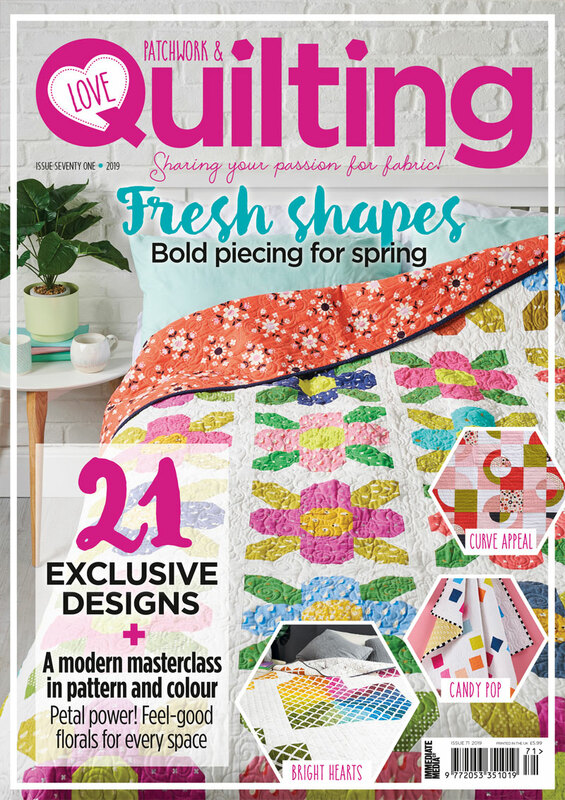 That’s the beauty of Jemima Flendt’s latest quilt book – Quilt Big. If you haven’t seen Jemima’s work before, then you’re in for a treat! 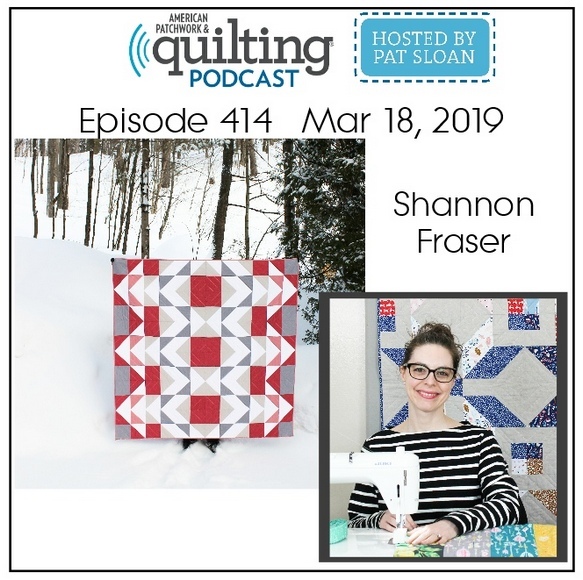 She’s an amazing quilter, EPPer, author, and all-around sweetheart. So, when Jemima invited me to participate, I was IN. First up, was deciding on a project (more on that in a minute), which was quickly followed by “What fabrics am I going to use?”. 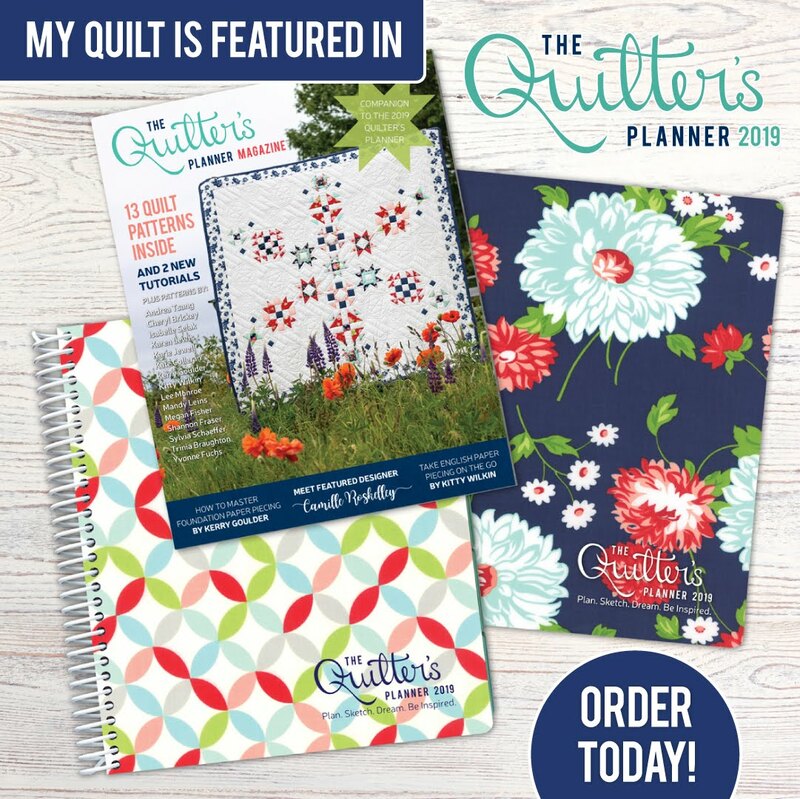 A natural progression for us quilters, right?! Off to my fabric cabinet I went and stood there until inspiration struck. And what caught my eye first was this lovely linen in Eggplant. If you’ve been following me for some time now, you know that linen has my heart. It even snuck its way into my very first quilt. So, it’s not surprising this would be my jumping off point. Next up was this fun floral (which I believe is by Henry Glass but can’t be sure) that I’ve been coveting for awhile now. I know you have those prints too sitting in your stash just waiting for the right project. And that project was the stunning Indian Star that completely inspired me while reading Jemima’s book. I rounded out my fabric pull with some purple and lilac and thought I was done. Only to discover that I didn’t have enough of the lilac on hand. So, back to the fabric cabinet I went and pulled this vibrant Wasabi. 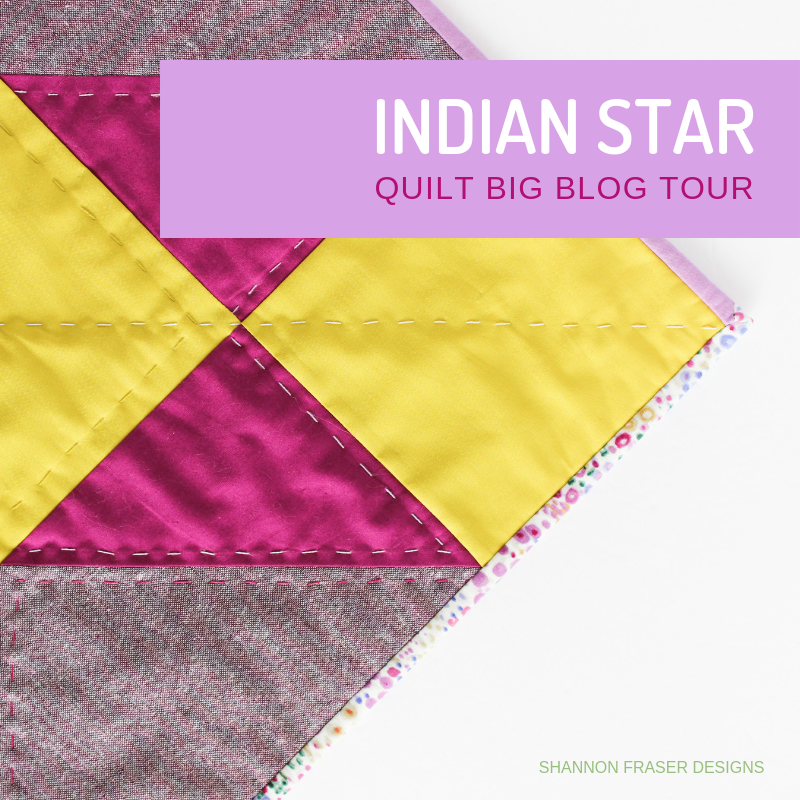 If I had more of the linen, I would have kept on making more and more of these gorgeous Indian Star blocks. But, I didn’t, so I did the next best thing and turned it into a wall hanging. And you can too! Jemima cleverly included some wall hanging projects in her book. 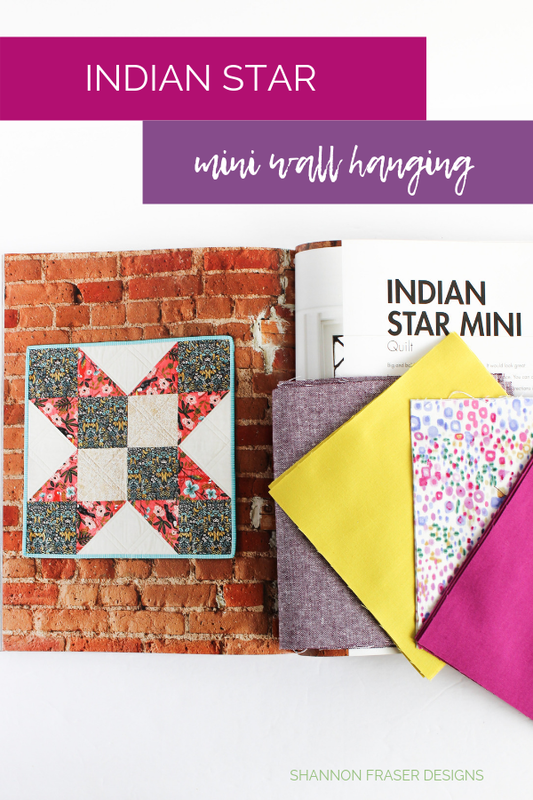 Which means, you not only have 22 large blocks to play with, including 12 different full quilts to showcase them, but there’s an additional 5 smaller projects, like the Indian Star Mini, that focus on different ways you can feature those large blocks. Even better, there were instructions on how to attach a sleeve so you can hang your mini as soon as you’re done stitching it on! 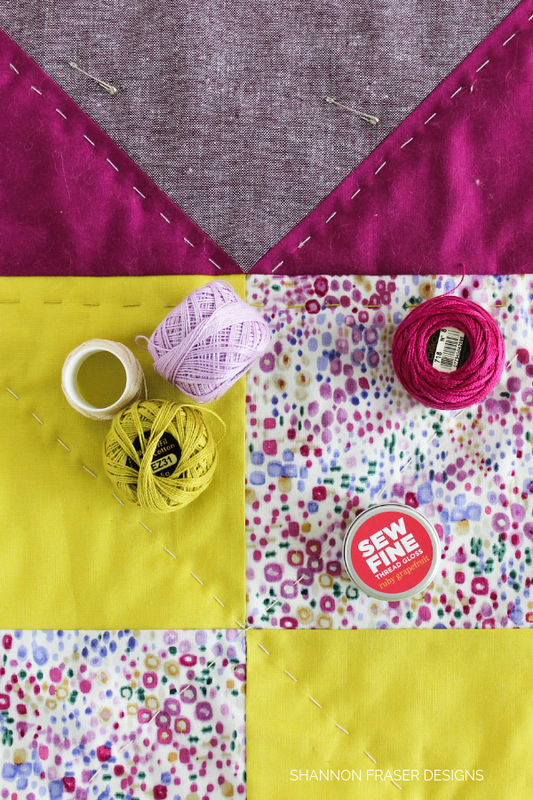 And if you’ve ever wondered how to re-size your blocks to suit a specific design or size you have in mind, then this book is for you! Jemima walks you through step by step on how to do just that. But I just fell in love with this classic Indian Star block and couldn’t resist stitching her up! In one afternoon, I had this pretty mini pulled together. Had the binding prepared and even got the hanging sleeve made. The longest bit was the big stitch hand quilting detail I decided to add for some added texture. 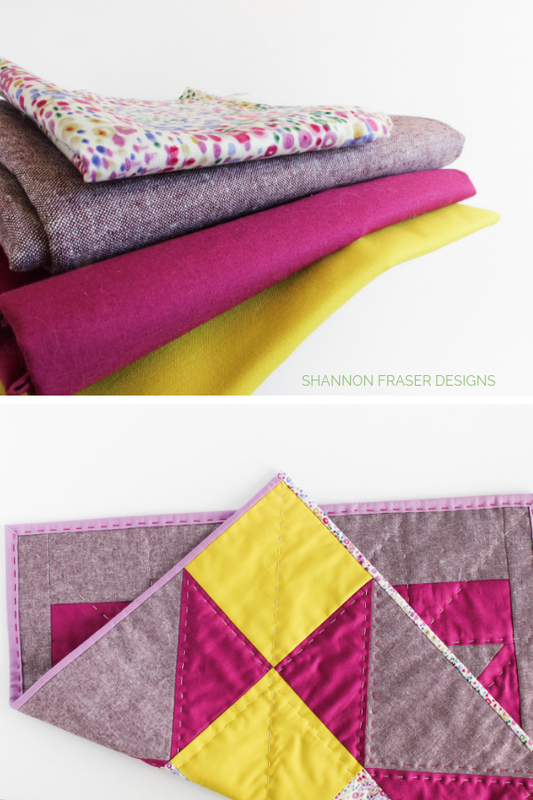 So, if you’re on the hunt for a quick project, then look no further than this fun one! If you’re wondering about the backing, that was created following an improv session inspired by the leftover trimmings from the flying geese blocks. Waste not want not, right?! 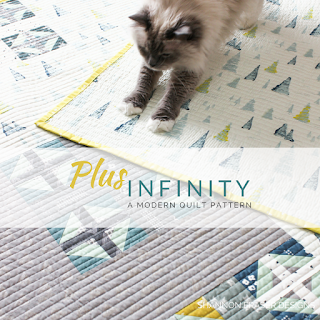 There have already been so many stunning projects shared with more sure to come! 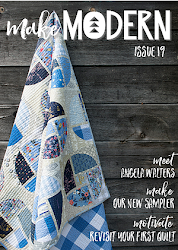 Be sure to hop over, enjoy some quilty eye candy, get inspired and give them some love too! You read that right – giveaways – plural! 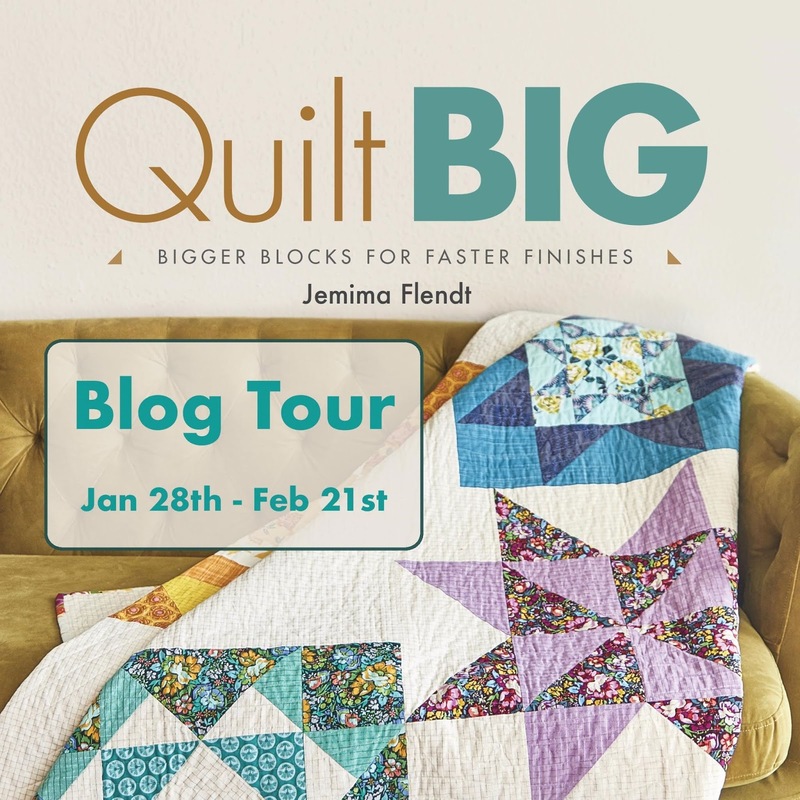 To celebrate her Quilt Big book release, Jemima is hosting a giveaway of her entire Quilt Big Aurifil Collection, courtesy of Aurifl Threads, over on her blog! That’s 12 large spools all neatly organized in a container for easy storage. All you have to do is leave a comment over on her post here. Aurifil Threads has generously given me this set of fun pink large spools of 50wt thread to gift to one of you! To enter my giveaway, all you have to do is leave a comment below telling me what project you would feature these fun threads in! I’ll pick a winner on Monday February 18, 2019. 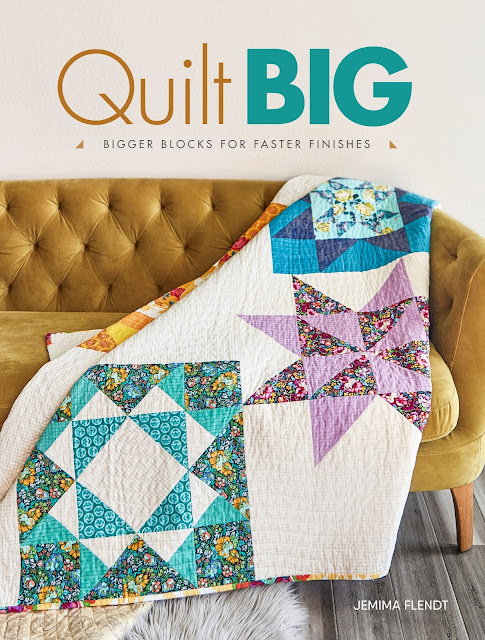 In the meantime, be sure to snag yourself a copy of Jemima’s Quilt Big book and get crackin’ on some fun quilty projects! Thank you so much, Susan! 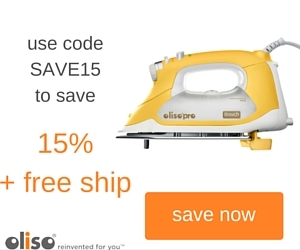 And you’re so right about the threads being perfect for Valentine’s sewing – happy coincidence!! 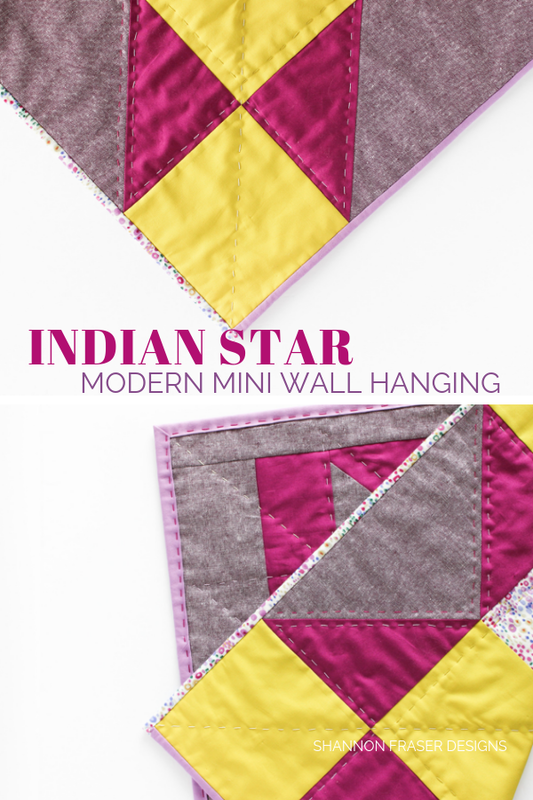 The Indian Star definitely makes a perfect design for a wall hanging! I have the perfect place to hang on in my home! 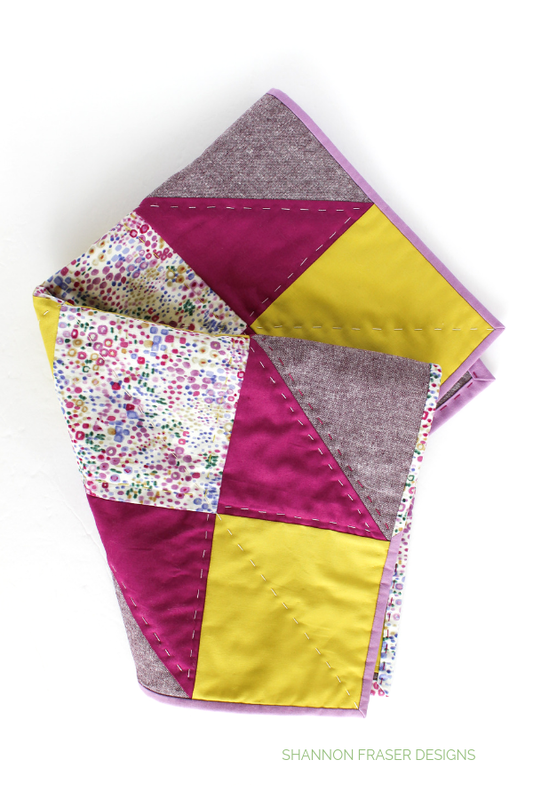 I have a baby girl quilt to make this coming spring (or sooner), so the lovely Aurifil threads would be excellent to make it really shine! You’re so right! 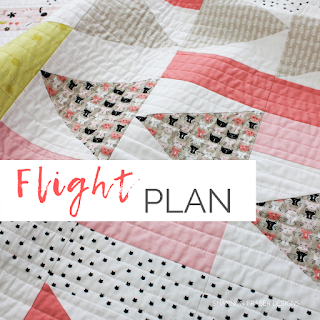 The pink threads would be perfect for a baby girl quilt! 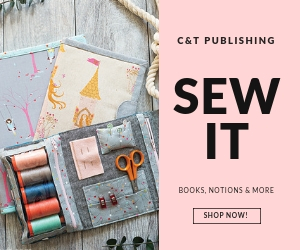 Yes those threads are definitely Valentine's sewing but they could also be Christmas sewing. It would be great for mug rugs and table runners. So thrilled you like the mini, Debby! Pink threads would be perfect for a baby girl quilt!! Ooooo these thread colours would really go with an ombre stripe quilt that I want to make right after I get the modern Aztec quilted! Your quilt is great. Thanks for sharing. I am in the midst of a Valentines quilt, so those threads would work perfectly for the quilting!! Thrilled you like the colors! And happy you already have the book - it's a fun one! Great colors, no doubt a quilt of some kind. I like that you hand quilted as well. Nice project. 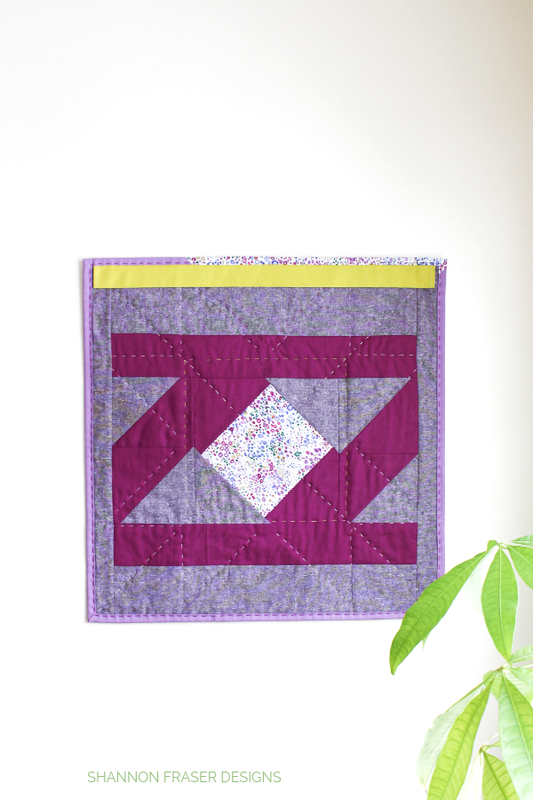 I would use the threads in a quilt for my daughter since she adores pink! 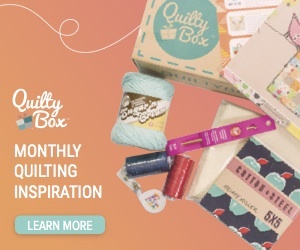 I would use the thread in my Non Conformity quilt and then a spring themed quilt. Thank you! Your Indian Star wall hanging looks wonderful! I often buy fabric I love with no project in mind. I would use the pink threads for some contrasting big stitching. 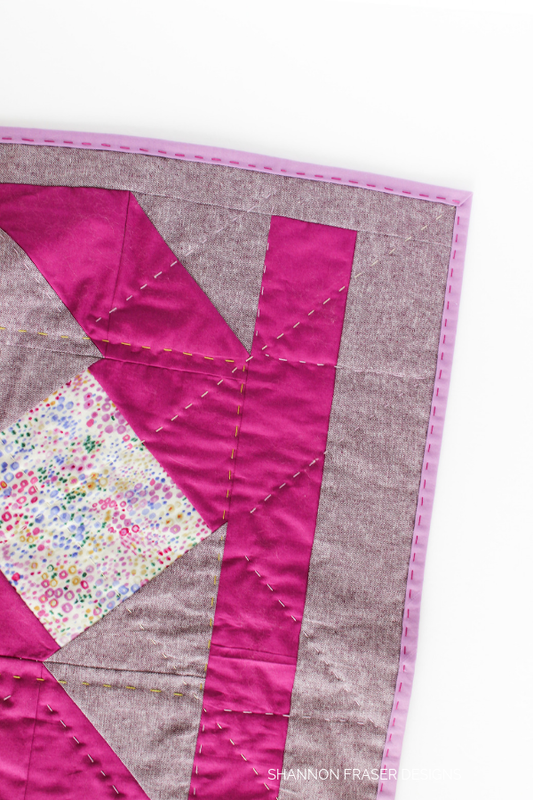 Oh, that’s a fantastic quilt to feature these pink threads in!! 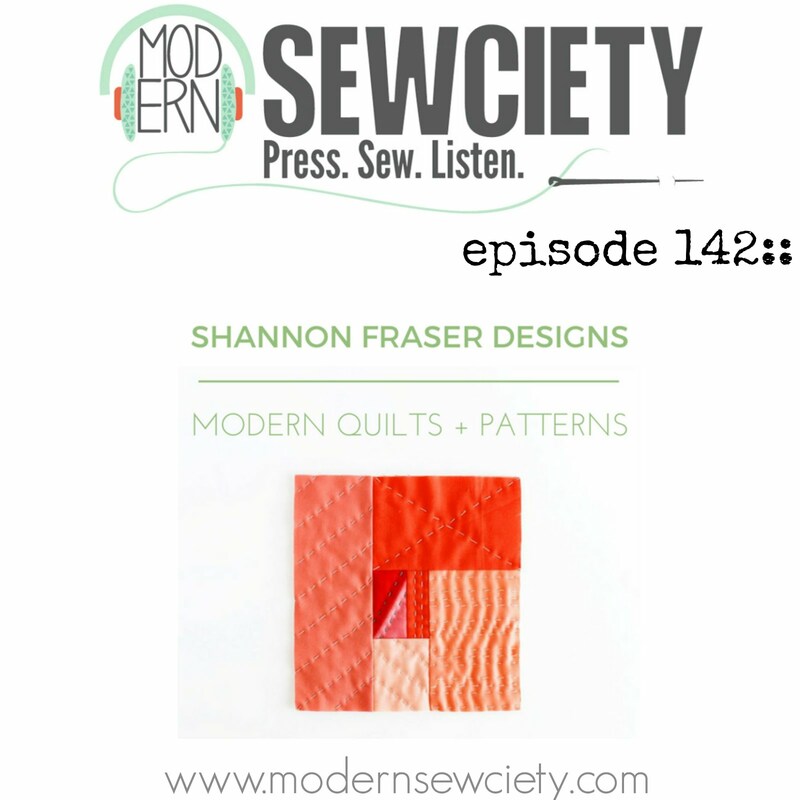 I would use the threads for some fun, bright spring quilt projects (table runner with matching place mats/coasters). 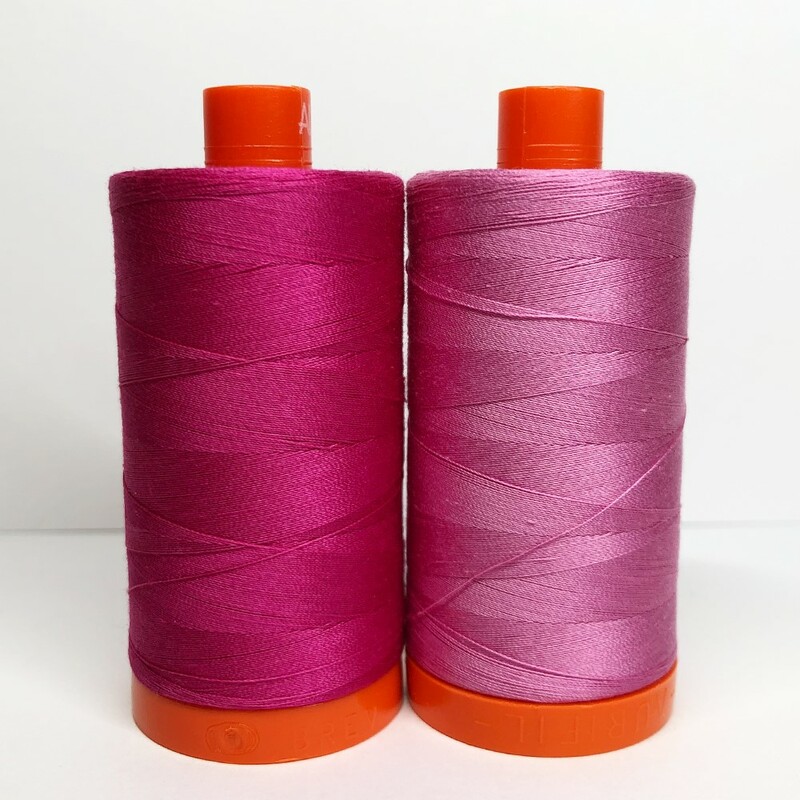 These pink threads would be a perfect touch to add to any Spring quilt project!! 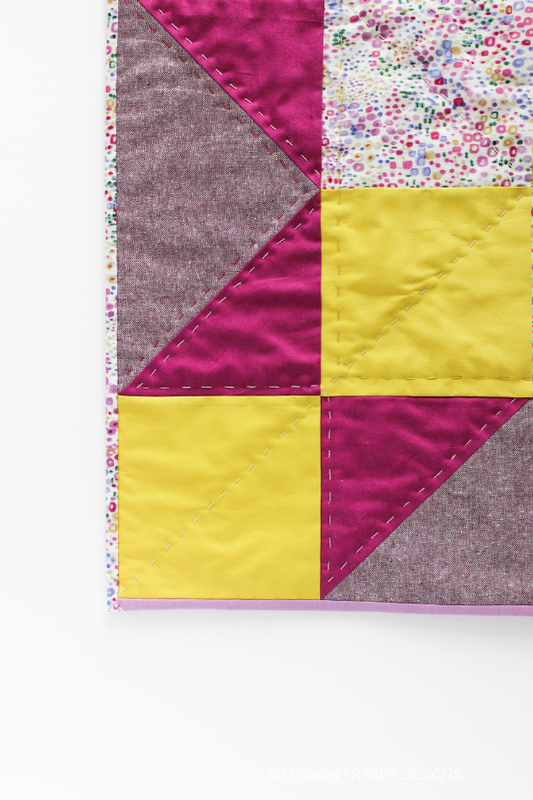 Love your mini quilt and your stitching. I have been wanting to make a pink quilt and have started collecting fabrics for it so the pink thread would be a bonus! 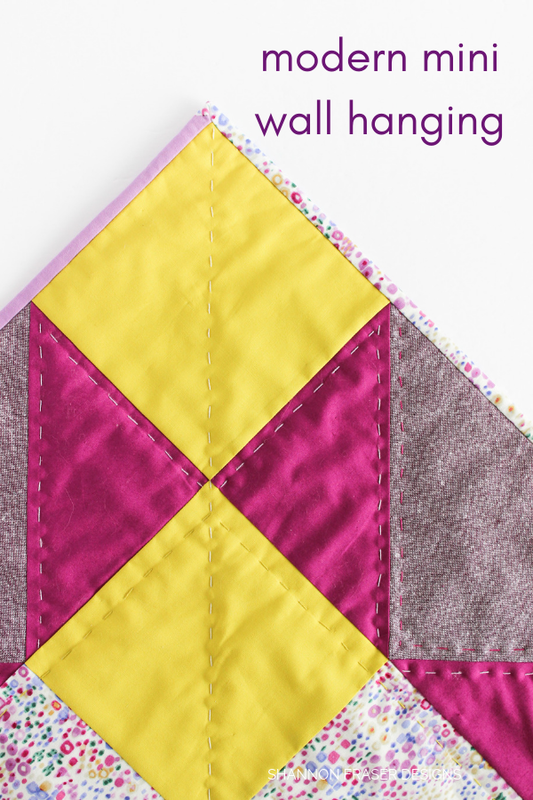 Yes, pink thread would be super perfect timing for your pink quilt!! I have a quilt in progress that has magentas and corals and these threads would be perfect for quilting. That combo sounds stunning, Laura! I would definitely use these threads to hand quilt a boro bag I'm currently making in plums and browns! Isn’t that linen gorgeous! I’m seriously tempted to bring more into my stash! And I love the idea of your plums and browns boro bag – bet it’s going to be super cute! Love your projects from this book and look forward to seeing others. 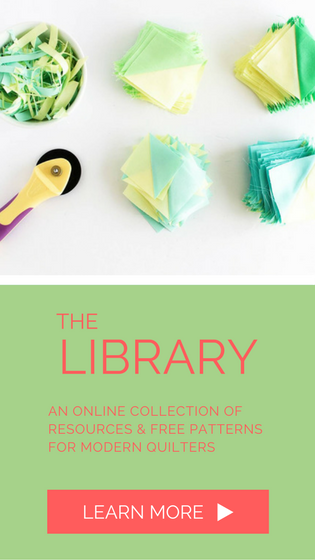 These thread colors are perfect for quilt I’m planning for new grandaughter. What a thoughtful gift, Lorena! 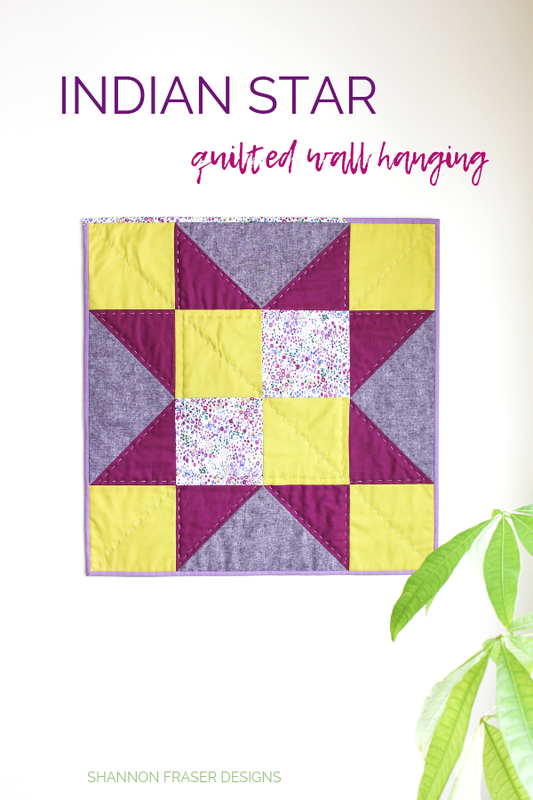 The Spring is in the Air quilt is perfect for bringing cheer - it brought me so much happiness is a tough time. Love the colors! Perfect for a baby quilt. Beautiful colors! 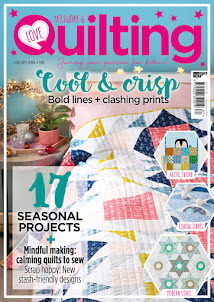 I would love to quilt my daughter's quilt in those pinks!! So thrilled you like the colors too! 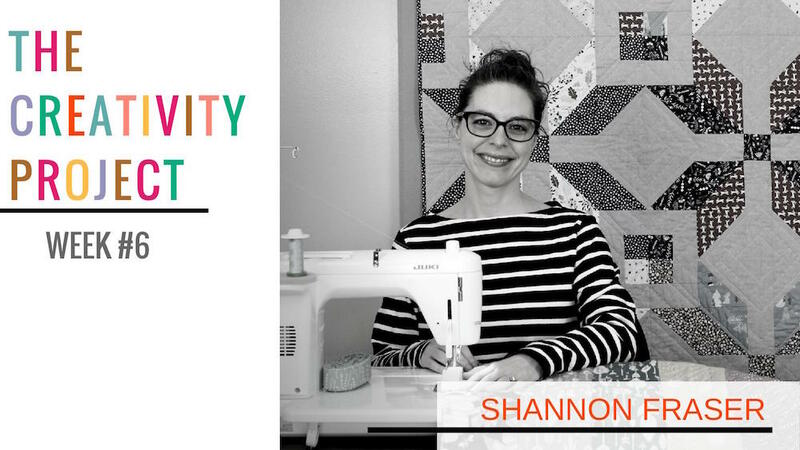 Sounds like you have a fun quilt planned! I love this!! Such beautiful colours in your mini. That book is really intriguing - I do love big blocks and quick finishes! That pink thread would be perfect for the quilting on a quilt I just finished basting but haven’t started quilting yet! Yay! So thrilled you like it, Izzy! She was a fun one to piece 😊 And the book is super fun – showcasing lots of classic blocks, just super sized! Oh, I would use that beautiful thread to make a quilt for my new granddaughter expected this May!!! 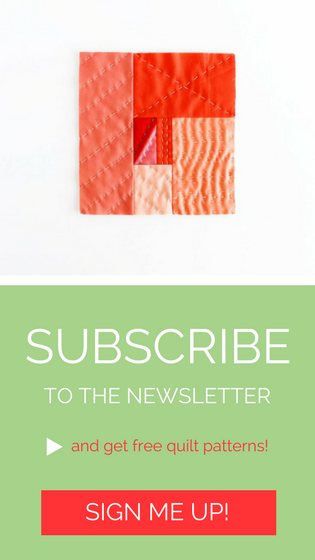 Love your wall hanging! Beautiful quilt. I love those pink threads. I would use them for a Valentine's gift next year! Planning ahead – I like your style, Lisa! Hmmm, I have a pink quilt top that needs quilting. Fun! 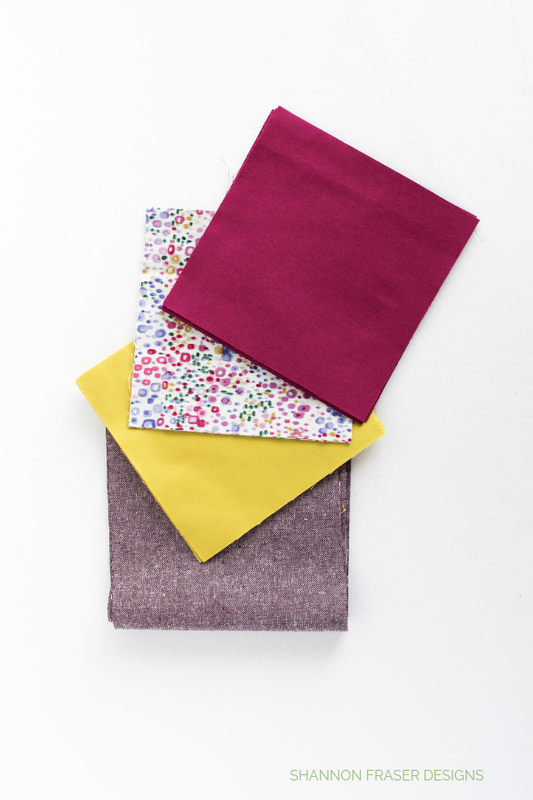 Such a pretty colour palette to play with! I'd use the pink threads on a Valentine's project for next year.